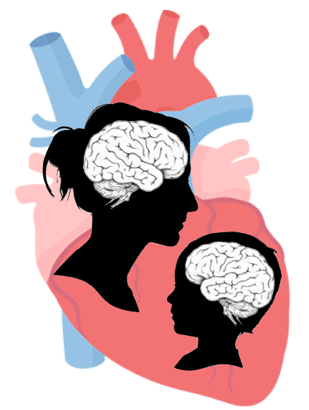 Welcome to the Hearts & Minds Lab at the University of Manitoba in Winnipeg, Canada! We are an interdisciplinary psychology lab that applies principles of translational neuroscience to investigate both basic science and clinical science questions. By learning about the mechanisms through which experience is embedded in stress neurobiology, we aim to inform and develop clinical interventions that can support healthy outcomes for both children and families. Our research falls into three main themes including individual differences in neurocognitive function, the effects of stress on development, and intervention science. We take a multimodal approach to biobehavioural assessment including electroencephalogram, autonomic nervous system physiology, cortisol, observational, and experimental techniques. We are accepting graduate students for Fall of 2019. Please contact Leslie (leslie.roos@umanitoba.ca) or Ryan (ryan.giuliano@umanitoba.ca) for more details.